The Los Angeles Lakers are dealing with their continued injury bug when they take on one of the Eastern Conference’s best teams, Philadelphia 76ers. The Lakers are still without LeBron James, who is missing his 17th straight game due to a strained groin suffered on Christmas Day. However, he seems to be very close to returning and might even do so on Thursday against the Clippers, the first of a six-game road trip. Lonzo Ball will of course be out as he recovers from a grade 3 ankle sprain. His earliest return date will likely be after the All-Star Break. 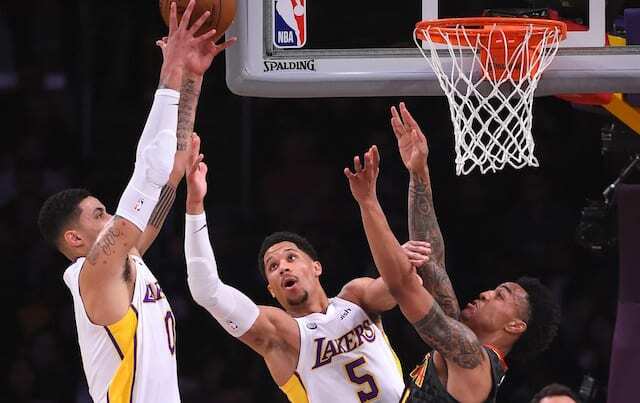 Heading into the day, Kyle Kuzma and Josh Hart were both listed as questionable. Kuzma, however, will not play due to a hip strain that he suffered against the Houston Rockets and also sidelined him against the Phoenix Suns. Hart, who will play, has been struggling with knee tendinitis. 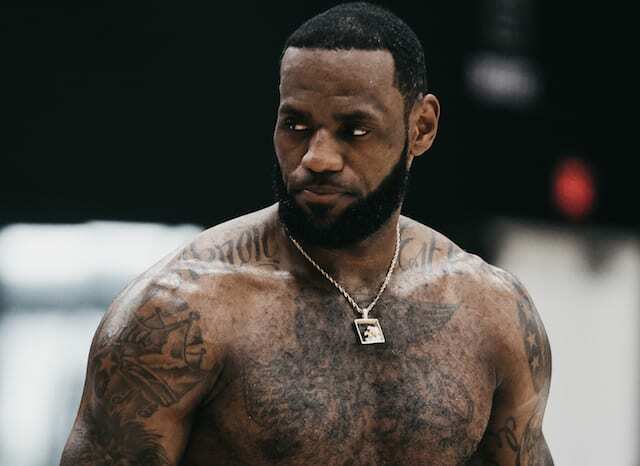 “They both did shootaround. Neither one of them was moving that great. We’re going to shut Kuz down for at least the rest of today and see how he feels tomorrow. Josh thinks he’ll be able to play through his,” Lakers head coach Luke Walton said. The 76ers had players dealing with their own injuries, but they likely will all be playing. That means that the Lakers will be seeing Jimmy Butler for the third time this season on his second team. Butler has played extremely well against the Lakers this season. The trio of Ivica Zubac, JaVale McGee and Tyson Chandler will be tasked with stopping the All-Star center Joel Embiid. He was spectacular against the Lakers in their two matchups last season, although the teams split the season series. This would be a tough matchup for L.A. when healthy, but as they currently stand, they will have to work even harder for a chance at a victory. Another underlying storyline will be how Brandon Ingran, Zubac and Kentavious Caldwell-Pope play amidst the ongoing trade rumors. All of their names, as well as Ball who is out tonight, have been mentioned in a possible trade for Anthony Davis. Through everything, the Lakers will have to continue to fight against a tough 76ers team. If they can remain focused and play hard, they should have a chance.